One of the most unique looking members of the dog family, Corgis have often been compared to foxes. This is due to their stocky frames, pointy ears, and long snouts. In reality, the Pembroke Welsh Corgi is a member of the herding family having originated from Pembrokeshire, Wales. This highly intelligent dog is a favorite among Britons, especially the British Royal Family. Very distinctive looking, a Pembroke Welsh Corgi is rather low to the ground and has pointy ears. Their short, stocky bodies are an asset when working which makes them perfect for herding sheep, cattle and goats. Looking longer than taller, Pembrokes stand 10 to 12 inches tall and 12 to 15 inches long. The Pembroke Welsh Corgi weighs approximately 22 to 27 pounds, with males weighing larger than females. Due to their body composition, this breed needs daily exercise and cannot be overfed, as it tends to easily gain weight. To exercise, when not herding animals, Pembrokes make great play companions and are drawn to their human counterparts. They make excellent watchdogs and if kept indoors, are easily trainable. While Pembrokes have a very distinctive look, they can vary in coat color. Some of the most common colors available are red, sable, fawn and tri-color. Officially, tri-colors are classified by the AKC (American Kennel Club) as being black and tan in color with white markings. Regardless of coat color, all prospective owners of the Pembroke Welsh Corgi should set aside time for daily grooming, as they shed their undercoat year round and their top coats bi-annually. Females tend to shed more than males due to hormonal changes. While not qualified to be show dogs, some Corgis grow a fluffier coat. In fact, these are referred to by breeders and Corgi enthusiasts as "fluffies", due to their external appearance. The Pembroke Welsh Corgi needs to be monitored frequently, especially with respect to its weight. Overweight Corgis are more prone to developing arthritis and spinal problems. Receiving a proper diet and frequent exercise, owners should expect their Corgi to live approximately 12 to 14 years. With respect to exercise, a Pembroke Welsh Corgi should engage in at least 25 minutes a day of playful exercise, at least 5 days a week. This means going beyond a basic dog walk to include the exercise where the Corgi is running. If working in typical farm-like conditions, Pembrokes would be active for longer periods of time, and the frequency of their exercise would consist of morning and evening herding sessions. Since working on a farm is not feasible for most Corgi owners, exercising them as much as possible and restricting dog treats will help keep your Corgi's weight down. If, by chance, their weight does increase, consult your veterinarian for recommendations regarding lower calorie food. 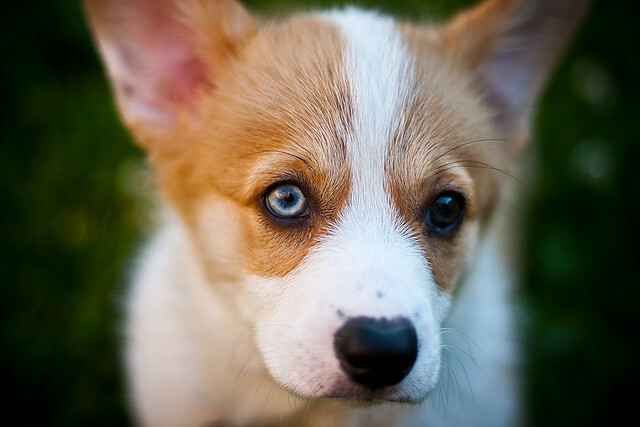 Other types of health conditions and diseases your Pembroke Welsh Corgi could be at risk for include: hip dysplasia, eye disorders, degenerative myelopathy, and Von Williebrand disease. If ever looking to breed your Pembroke, be sure a qualified veterinarian performs genetic screenings, hip x-rays and an eye examination with a passing CERF rating. 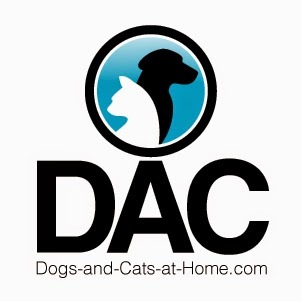 This will help improve the quality of the breed and lessen the chance that diseases or other debilitating conditions will be passed down the line. Due to their past work requirements, Corgis tended to nip at animals' feet. In a family with small children, one may want to wait until his or her children are older before purchasing a Corgi to avoid any nipping. 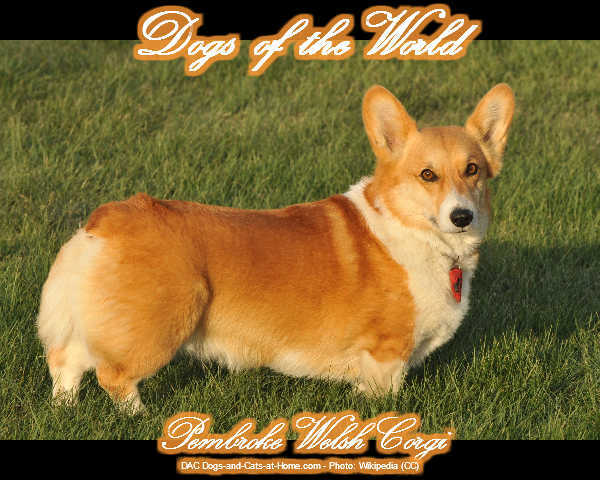 Once older, your children will find the Pembroke Welsh Corgi makes a great playtime companion. By keeping your Pembroke well groomed, properly exercised and within normal weight guidelines, he or she can serve as a loyal companion for many years. Andy West is a writer on a variety of topics, including dog care and training. If a Great Dane is a bit too big for your lifestyle, you should look down to a Pembroke Welsh Corgi for companionship.